Talking about us is talking about our history. 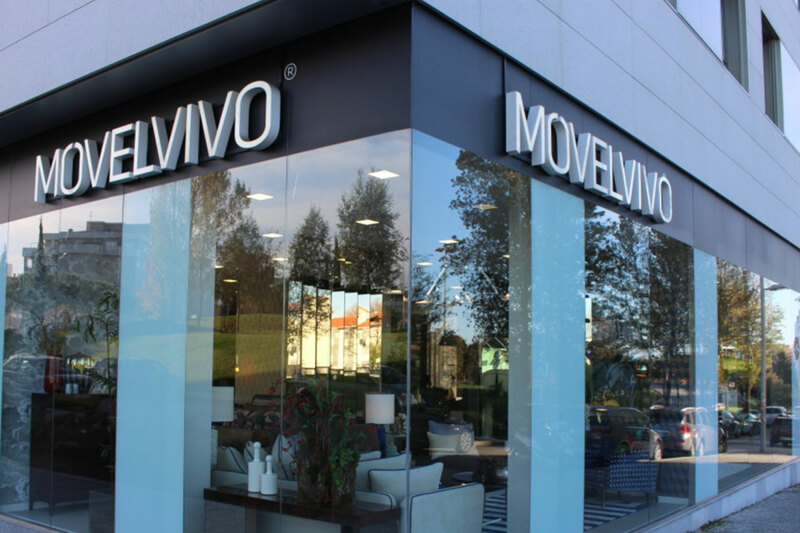 Since 2010, Movelvivo Interiors offers a wide range of options to decorate your home. With the best interior designers in the country, they are prepared for all types of projects. Whether residential or commercial, through a wide range of bespoke solutions. Customizing pieces, design services, and interior decoration touch have become our main goals as a company. We export to several countries, in addition to all of Europe, we are also present in Angola and Mozambique. Recently, we have made efforts to expand the business, using specialized partners. Thus facilitating the provision of top quality services and ensuring the satisfaction and trust of our customers. 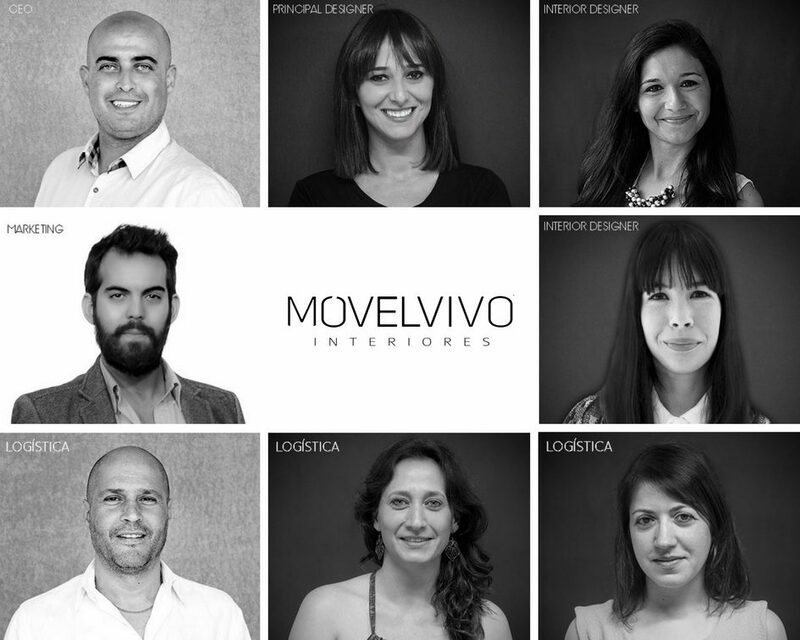 Expressions like “we project your space”, “everything to your measure” and “turnkey”, are part of the daily life of the company. We open a showroom of furniture, decoration, and coatings. So that the public can be comfortably in contact with the design and choose the decoration for their space. We have suggestions for design, textiles and decorative objects. Stay tuned with our novelties and discounts.